Stunning foyer entry to this immaculate, renovated beauty. Show-stopper kitchen w/granite counters, soft-close cabinets, newer high-end GE appliances. Master ensuite features step-in shower, large walk-in closet. 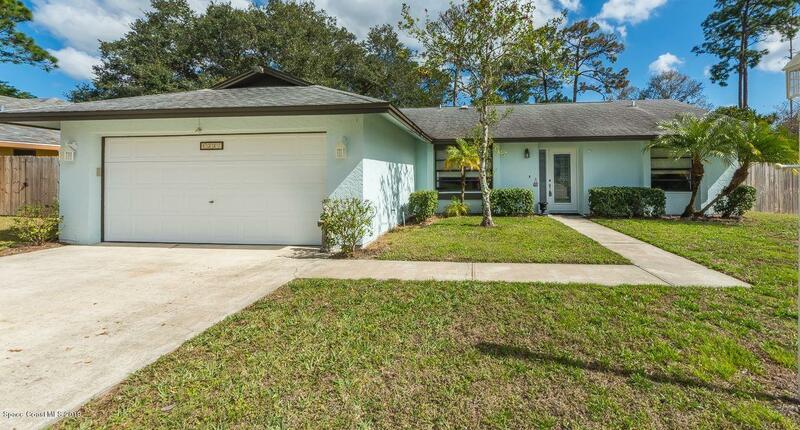 Private fenced yard with enormous screened porch, shed, newer AC, hot water heater.